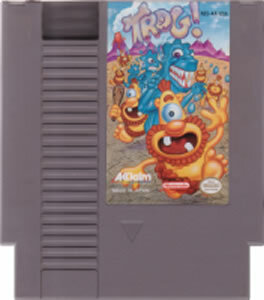 Trog original NES Nintendo Game cartridge only - Cleaned Tested and Guaranteed to Work! 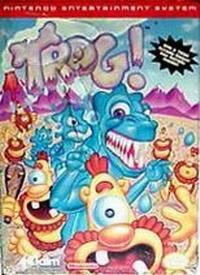 I played both the arcade and NES port of this game and its a lot of fun! This is a very funny gane to play. Who will win? You decide! 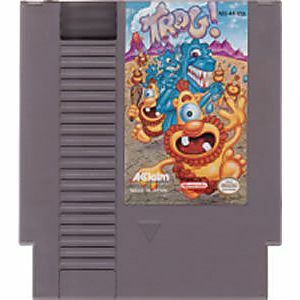 Who doesn't love playing a dinosaur running from one eyed cave men?!? This game is hilarious and fun!